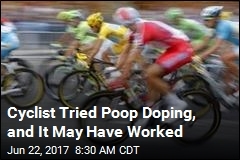 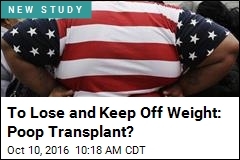 To Lose and Keep Off Weight: Poop Transplant? 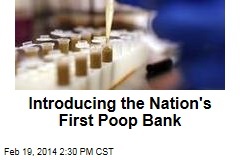 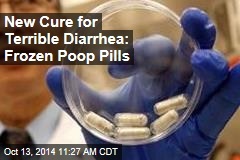 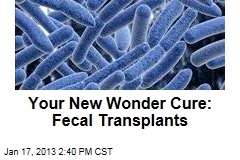 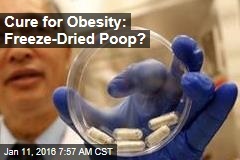 Cure for Obesity: Freeze-Dried Poop? 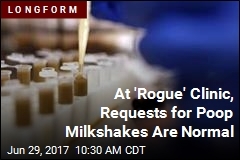 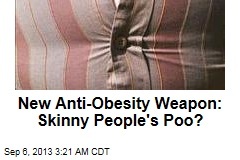 New Anti-Obesity Weapon: Skinny People's Poo?